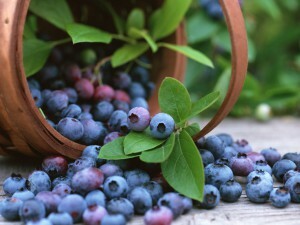 Total blueberry packets consumed: 25,410 = 25,410 cups of blueberries (980.34 pounds) – WOW!! Total number of hours in testing – 9.25 hours each participant that completed, grand total of 1124 hours! We are extremely grateful for every church, senior center, and lunch group that allowed us to come and talk about our exciting research. We felt welcomed by every group and individual, and loved the opportunity to eat some delicious home cooking!! We are currently working diligently to complete all the data from the three years of appointments. As soon as everything is completed and double checked, we will turn everything over to Dr. Cheatham for analysis, and finally BREAK THE BLIND so we can let you know which powder you were on!! We appreciate your patience and we promise to let you know as soon as we know! We are getting super close and can’t wait to share the results with all of you! Stay tuned! !